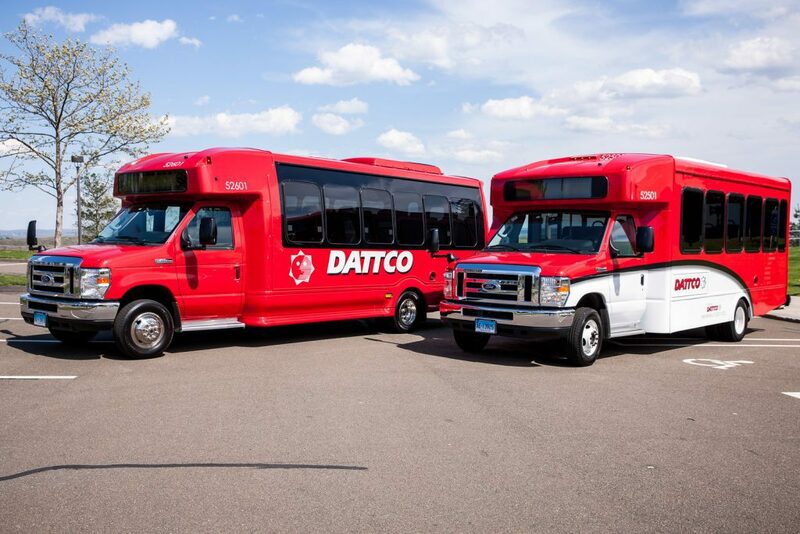 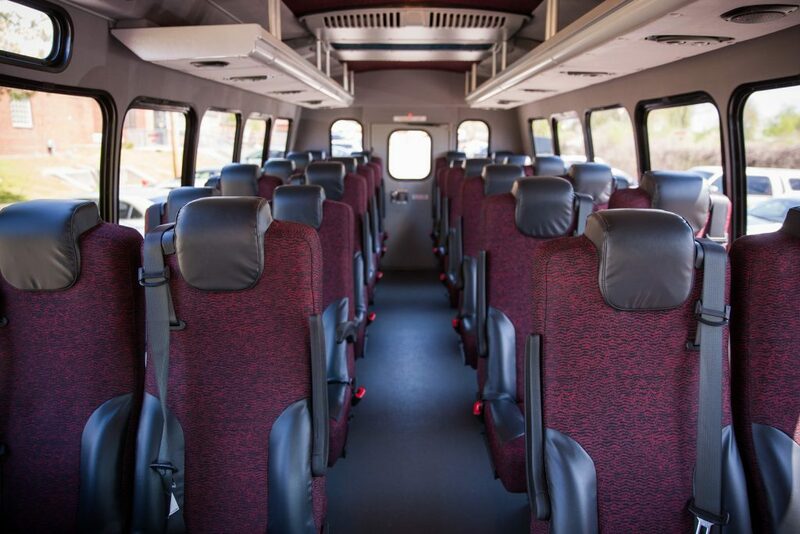 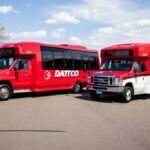 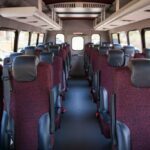 Our shuttle vehicles are perfect for smaller groups traveling short distances. 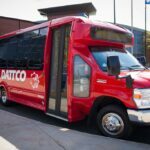 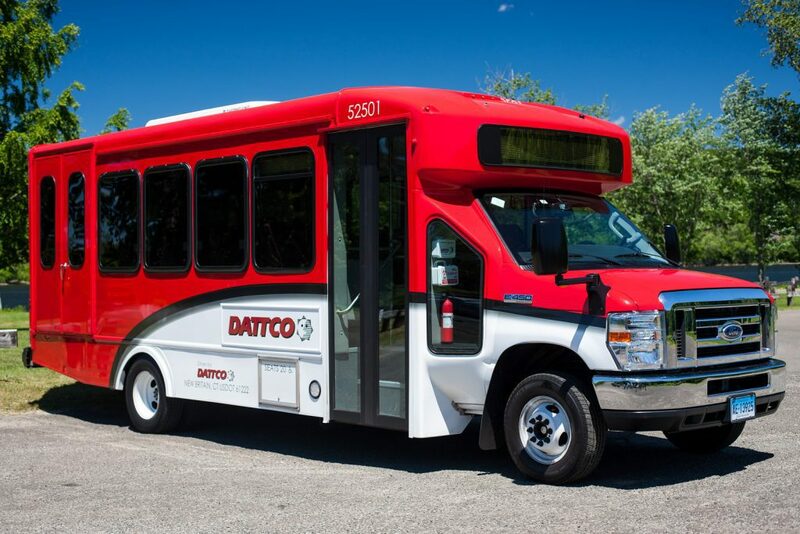 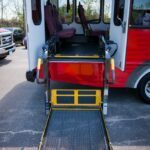 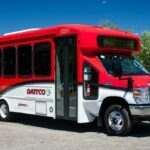 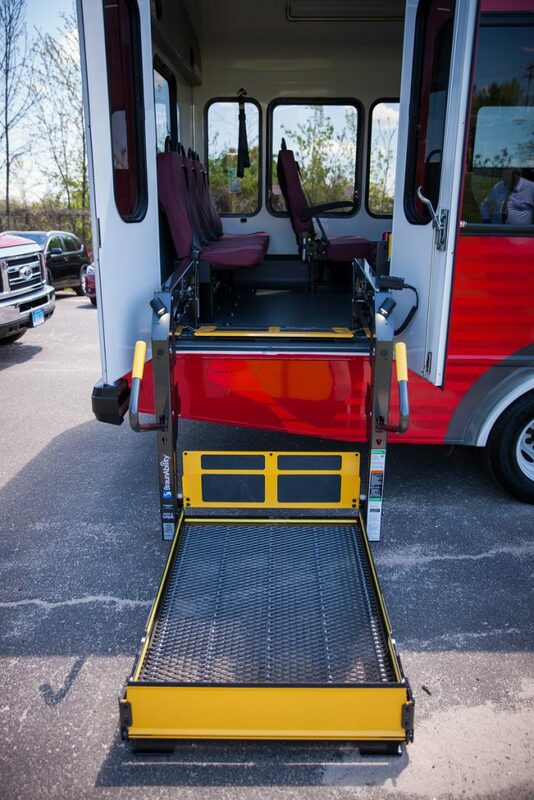 This vehicle accommodates up to 24 passengers and is wheelchair accessible. 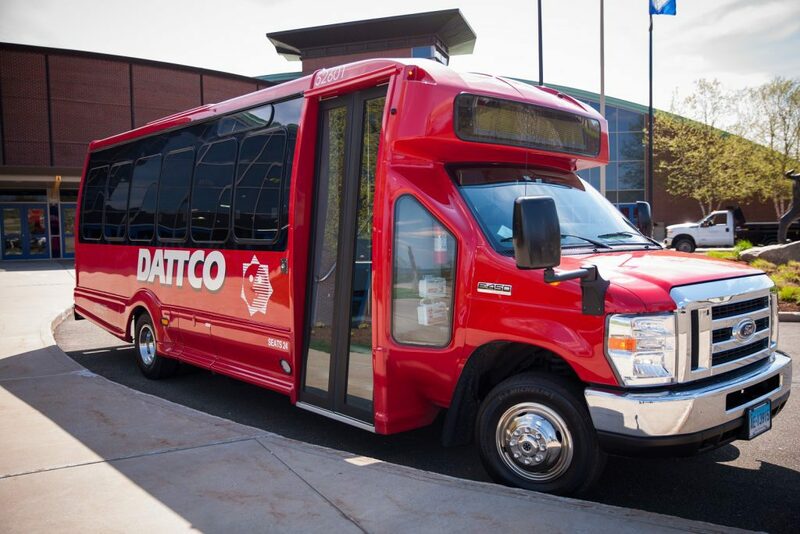 Perfect for wedding shuttles or quick trips to the airport!